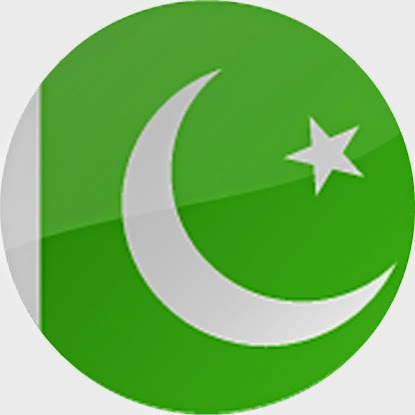 CCTV Cameras Installation in Raja Bazar, Rawalpindi, Pakistan. 4 into 16-CH DVR and fifty two 1-Megapixel CCTV cameras. Outdoor cameras mounting, distribution box, optical fiber cable, power cable and safety cabling included. 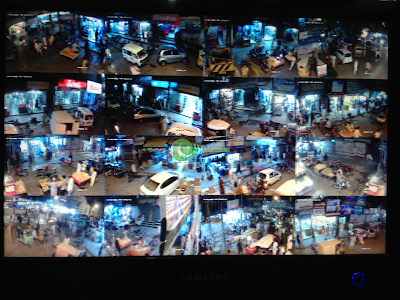 The system is installed at Raja Bazar, Rawalpindi for general purpose security and video surveillance.